Jeffrey Morgenthaler’s Bar Book is the best book I know on cocktail techniques. It has an excellent selection of new and classic cocktails and it’s a welcome addition to any cocktail library. 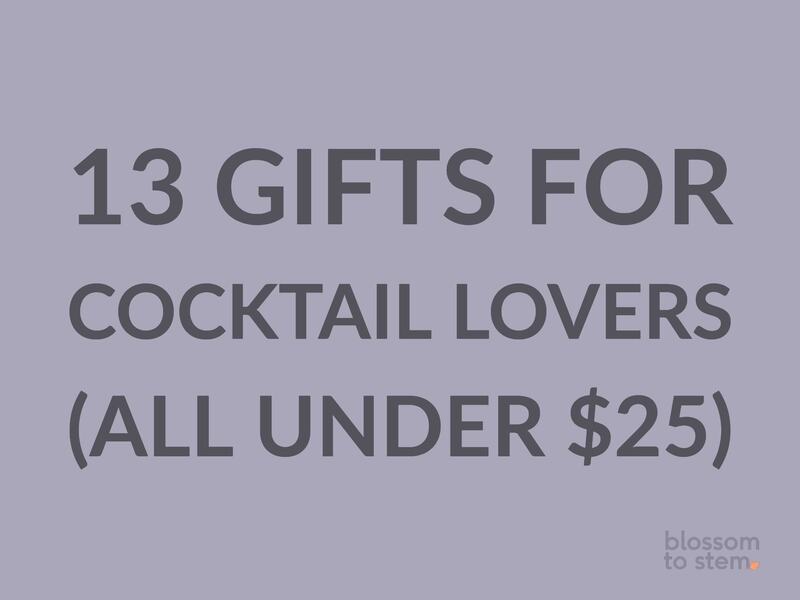 It’s good for beginners, but even cocktail geeks will find things to learn. A jigger. Or really, I’d recommend several jiggers. I like the Japanese style tall and narrow ones with measurement markings on the sides. I’d start with a 1 oz and 2 oz jigger and a 1/2 oz and 3/4 oz jigger to avoid too much eyeballing measurements. A simple citrus juicer. 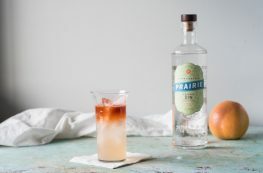 Anyone who likes citrusy cocktails, from a whiskey sour to a gimlet, is going to need an efficient way to juice lemons and limes, and this will do the trick like a champ. Some nice weighty rocks glasses. These are lovely in a classic bar kind of way, they’ll hold a big ice cube nicely, and at 8 ounces, they’re a good size for 3-4 ounce cocktails with ice. Coupe glasses. It’s satisfying to have a drink in the right glassware. Coupes are one of the classic shapes, and they’re so much nicer to drink out of than tippy martini glasses. A channel knife is the best tool for making those lovely spiraling lemon and orange peel garnishes. I like ones with the channel pointed straight up from the handle (these work for both righties and lefties, unlike other styles). Stir drinks in style in this mixing glass. While it’s not, strictly speaking, necessary (you can stir a drink in a pint glass if you want), it looks nice sitting on the bar, and its wider base makes stirring easier. A mixing spoon. Stirring a drink with a well-balanced spoon designed to do the job makes a world of difference. This 30-cm model is the right length to use with the mixing glass above and feels great in the hand. If you’re shopping for someone with a love of bitter and complex flavors, Brad Thomas Parsons’s Amaro is the book to get. 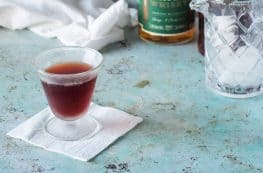 It’s a deep dive into the world of bitter Italian-style amari like Campari and Cynar and Fernet Branca. These flavors aren’t for everyone, but when you develop a taste for them you want them all the time. A julep strainer is nice to add to a collection of bar gear. It’s perfect for straining spirit-forward stirred drinks (for straining shaken drinks, you’ll want a hawthorne strainer). A y-peeler. These Kuhn Rikon peelers are perfect for getting wide strips of citrus peel that are so common finishing touches to drinks. Simple, straight-sided Collins glasses. With rocks and coupe glasses already mentioned, it’s time for long drinks to get some love. A gin & tonic or a Tom Collins or scotch & soda all work best in tall slim glasses like these.